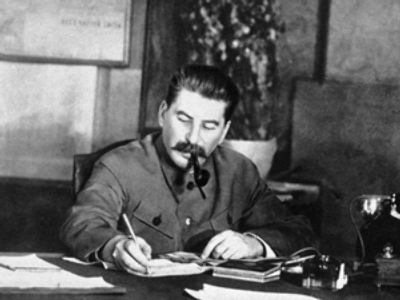 A letter, signed by Soviet leader Joseph Stalin and the Minister of Foreign Affairs of the USSR Vyacheslav Molotov, was sold on Friday at Sotheby's in New York for $12,500. Stalin’s documents appear at Western auctions very seldom, however the market price for the latest one put up for bidding ended up being sold below the estimated $15,000-$25,000 mark. The typewritten letter dated January 8, 1940, is addressed to the head of the Mongolian national republic “Comrade Choibalsan”. In it, Stalin and Molotov ask him to prepare of 30,000 tons of sheep wool, 8,000 tons of camel wool, 1,000 tons of goat wool and down, promising the help of the Soviet state to Mongolia. The mass purchase of wool in the letter gives evidence to the notion that the USSR expected to go to war with Germany. At the same auction, memoirs of the known political leader Leon Trotsky “My life”, published in Berlin in publishing house “Granite” in 1930, was sold for $3,700. Trotsky was a public figure in the communist revolutionary movement, a follower of Marxism and one of the founders of the Red Army. In 1929, was expelled from the USSR as a result of oppositional activity towards Stalin’s policy. 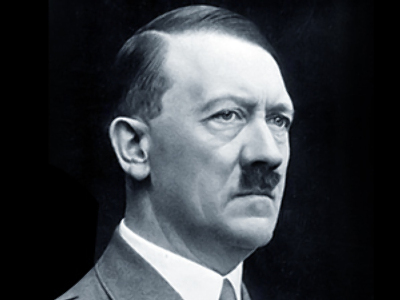 He was later assassinated with an ice axe in Mexico by an agent of the People's Commissariat of Internal Affairs (NKVD) in 1940.